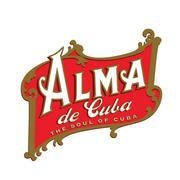 Alma de Cuba is looking for an experienced server comfortable in a high volume restaurant but able to give a fine dining level of service. Basic food knowledge is key, as is strong wine and spirits knowledge. A minimum of 2 years of experience in a fine dining restaurant is preferred. 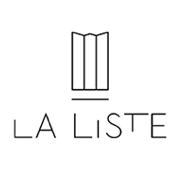 We are looking for people who love hospitality and spend their free time talking about food and beverage. This is a professional environment full of people who love what they do, so please reach out if this sounds like you!